Thank you to Deliciously Savvy for Co-Hosting this event with Networking Perks. Welcome to the Eat In Challenge. We have been working hard to bring you easy and more healthy recipes since January. Below is a linky full of all different types of recipes and something for everyone. With Summer coming and school ending it's a great opportunity for us to cook and bake more at home. I always say I am not a big lemon person but I have an amazing recipe for Lemon Cake, Lemon Brownies, Lemon Bars, Lemon Cookies, Lemon Chicken, Lemon Rice, Lemon Pasta...you get the hint. These are absolutely amazing cookies. I like to make them once every month or so and they are always devoured within a few days of being made. I hope that you will try them out! Baking can be fun but it can be frustrating too when you have to worry about the creation you worked so hard on sticking to the pan. Bakeit Fun Silicone baking mats, let you bake without the worry of your baked goods sticking to tthe pan. Simply put the mat on a baking sheet and place your cookies on the mat. There are even little circles showing you how far apart to space your cookies. After baking your cookies or other baked goods they will easily slide off of your baking mat and onto the the baking rack to cool. When you're done simply wipe the mat clan and either lay flat in the pans for easy storage or roll it up. Disclosure: The bloggers participating in this event have NOT been compensated for this post. Networking Perks provides honest opinions, beliefs or experiences on products reviewed. 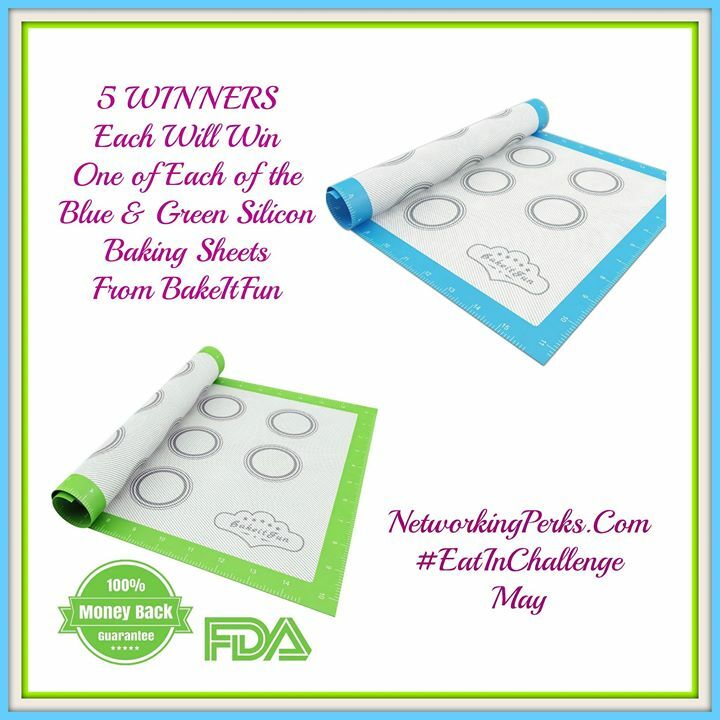 Networking Perks is not responsible for prize fulfillment; Bakeit Fun will be responsible for prize fulfillment. This event is in no way associated with, sponsored, administered, or endorsed by Twitter, Google, Pinterest or any other social media. 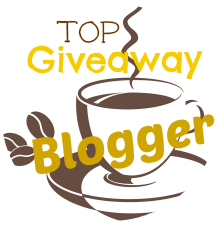 If you have any questions or would like help in promoting your own product please contact me at Joie@NetworkingPerks.com . The disclosure is done in accordance with the Federal Trade Commission 10 CFR, Part 255 Guides concerning the use of Endorsements and Testimonials in Advertising. I joined the bakeitfun newsletter! I signed up, but don't feel comfortable leaving my full e-mail address here, but it starts with "chrissa."